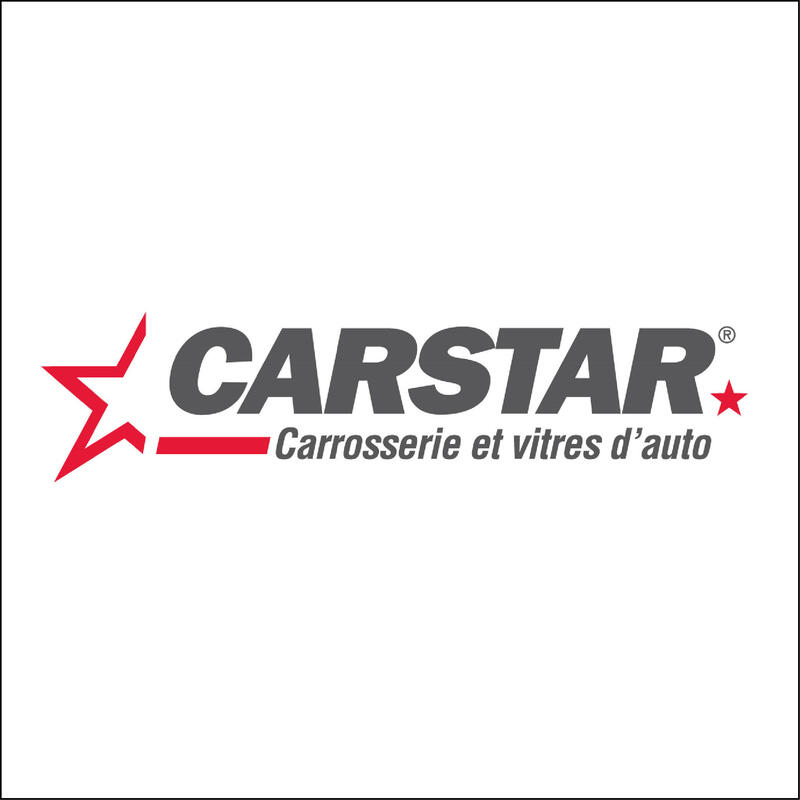 CARSTAR Nominingue, auto body shop, listed under "Auto Body Shops" category, is located at 2177 Tour Du Lac Nominingue QC, J0W 1R0, Canada and can be reached by 8192783214 phone number. CARSTAR Nominingue has currently 0 reviews. Browse all Auto Body Shops in Nominingue QC.